You may have heard the word Bikepacking bandied about and wondered exactly what it means and how it differs from bicycle touring. Essentially it refers to the set up of your bike. 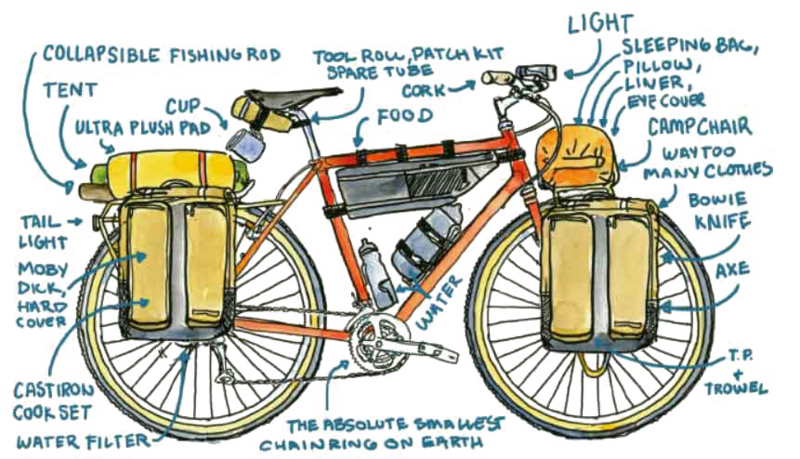 A bicycle touring set up typically has 4 panniers and bikepacking utilizes rack-less storage systems (along with a setup focused on being light). There are advantages and disadvantages to both set ups and it really comes down to what type of riding you want to do, where you want to go, and for how long you intend your adventure to last. Cyclists can sometimes swap and change there set ups depending on what type of trip they're heading out on. 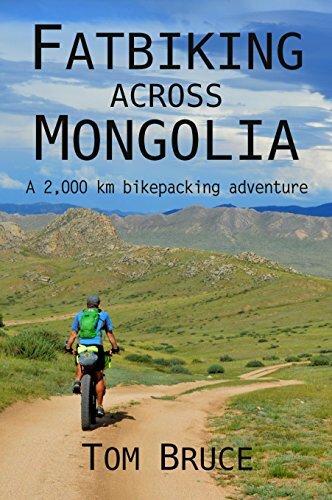 We have chosen to go with a cycle touring set up as we are travelling for 2-3 years and on a budget. We need to carry everything including our camera, laptops and drone so that we can create videos and work remotely. Both of us however are very keen to get more off road at some point and try a bikepacking set up. They certainly look cool and I get excited about getting onto some more rugged tracks. 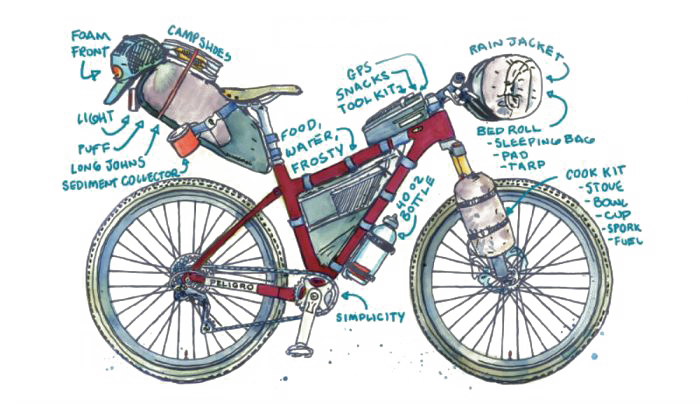 A bicycle touring set up allows you to carry much more gear than a bikepacking set up. 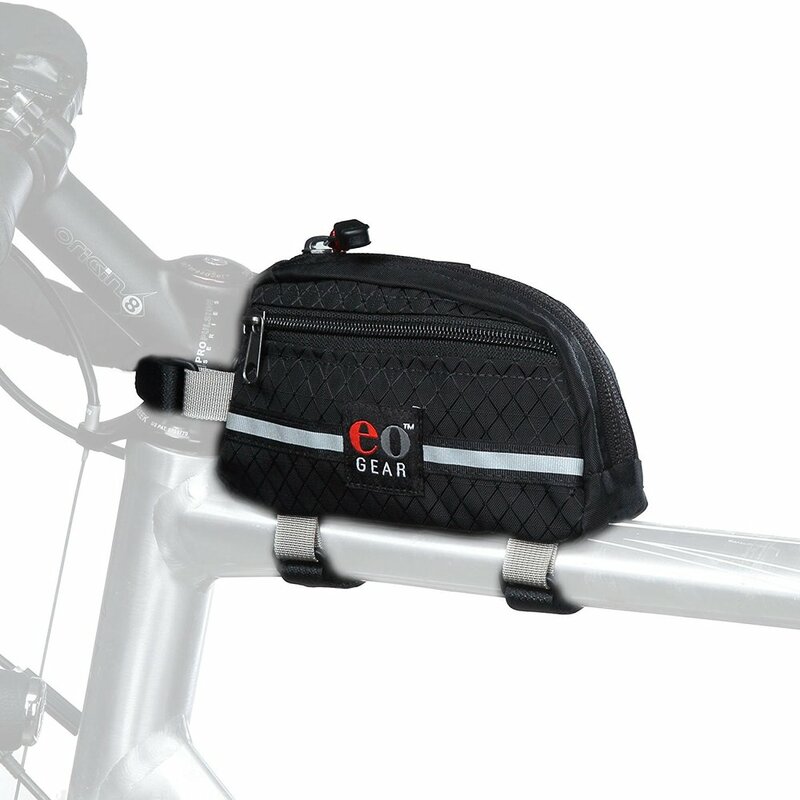 You have front and rear racks along which house 4 panniers plus a host of other spots which can house additional bags. If you switch to a bikepacking set-up, you will have to carefully streamline your gear and cut out a few of the extra comforts. This can be a good thing because minimalist touring means you have less stuff to worry about, however if your planning a longer tour then a bicycle touring set up may be the best. 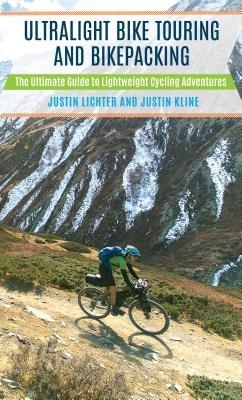 Since bikepackers have less carrying capacity, they tend to spend more money on food and lodging. When you cycle with full-loaded panniers, you can carry food for up to a week and don't need to shop at pricey general stores in small towns or eat meals in restaurants along the way. Most bikepackers we've met regularly re-supplied at convenience stores and ate meals in restaurants along the way. It’s very easy to stuff your gear in panniers and forget about it. However with a bikepacking set-up, good organization is essential. Bikepackers tend to have stuff strapped on their bikes in all sorts of ways and this could be a problem if you encounter rain.